Understanding our role in a fire scene investigation. 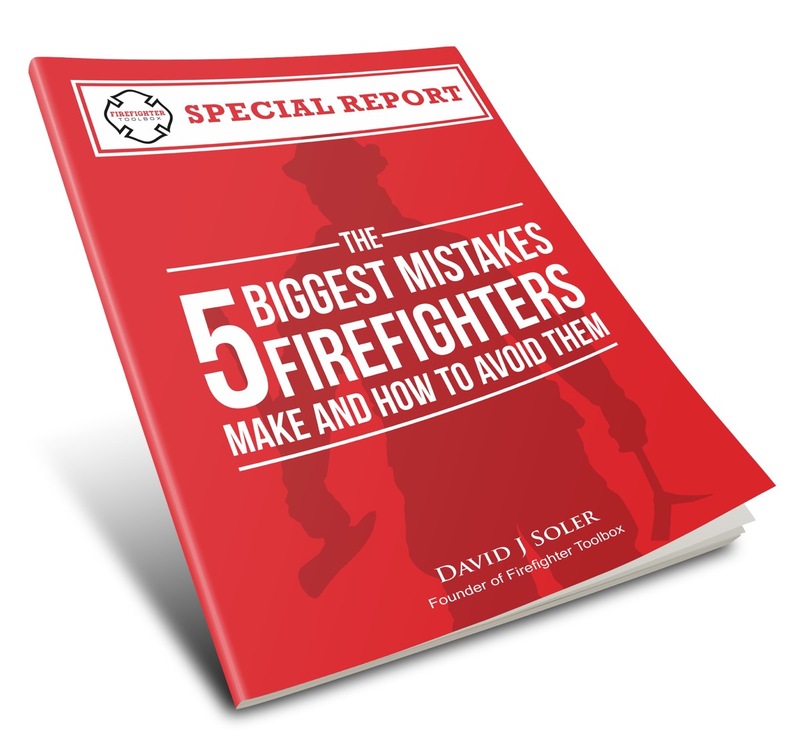 What are some of the biggest mistakes/issues you see firefighters doing in terms of the Medical examiner? What are, maybe, the top priorities that we need to have in our minds as firefighters or EMS personnels on a scene like this? How can firefighters / EMS work with the Coroner / MEs at fire scenes? How can we have better cooperation and scene management? How can we (fire service) do a good job preserving the evidence and scene while still doing our job? 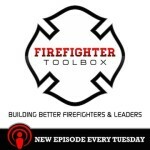 What else should we as firefighters/EMS know about to help? 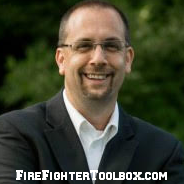 Intro by: Lt. Jim Moss, Metro West Fire Protection District, St. Louis, Missouri. Darren is a medicalegal death investigator for the Crawford County Coroner’s Office in Missouri. Darren has a tri-balanced background in law enforcement investigations, corporate leadership, and Christian ministry. He is a certified teaching instructor and criminal investigator with over 28 years experience in the field of law enforcement and death investigations. He is committed to transparency, integrity, and accuracy.